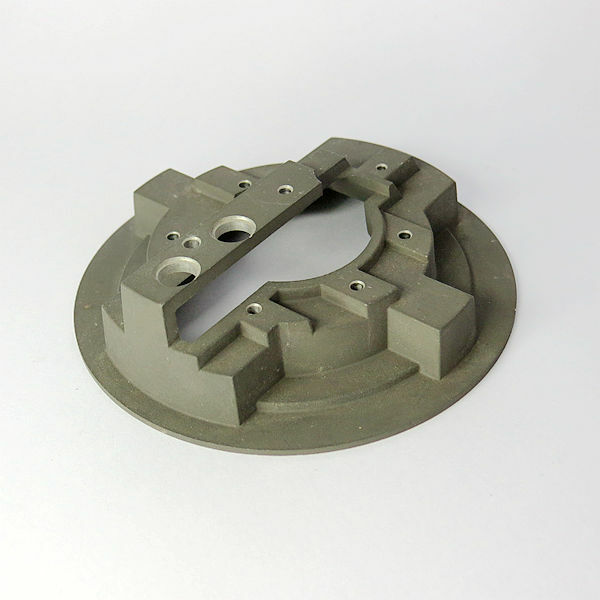 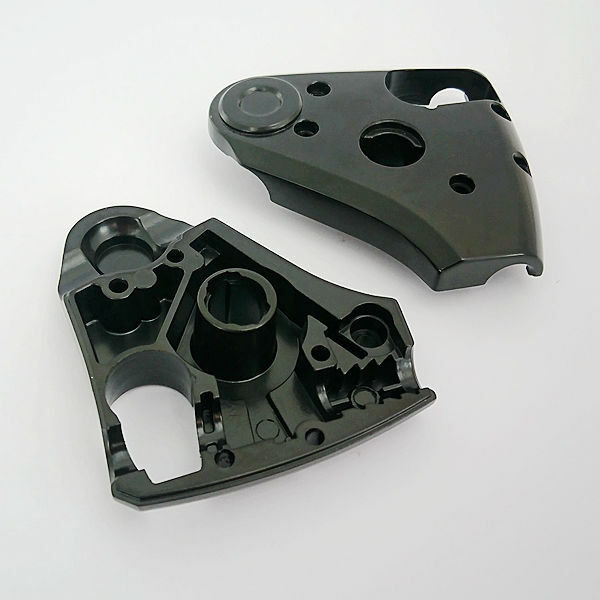 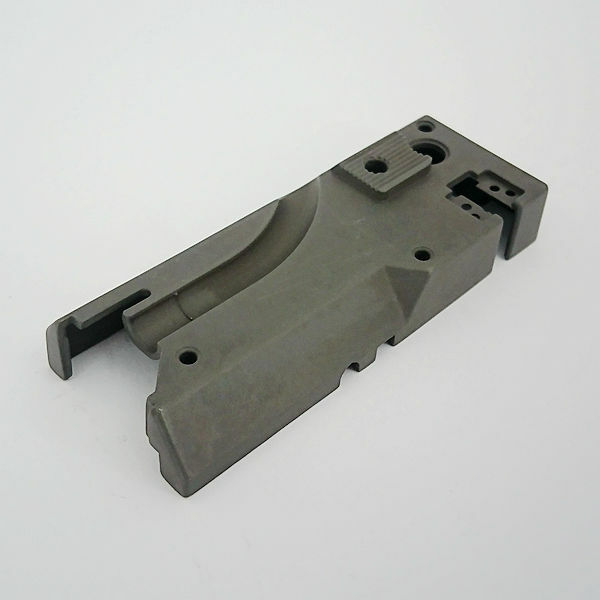 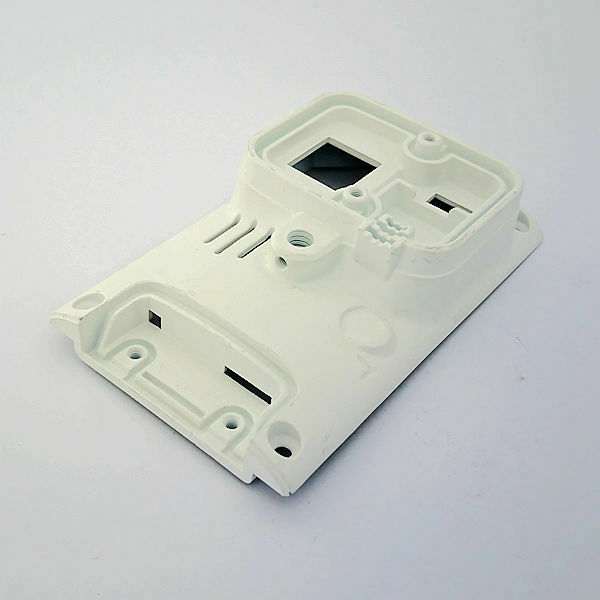 We can serve the part from design, mould, producing, finish treatment, individual part or assembled part. 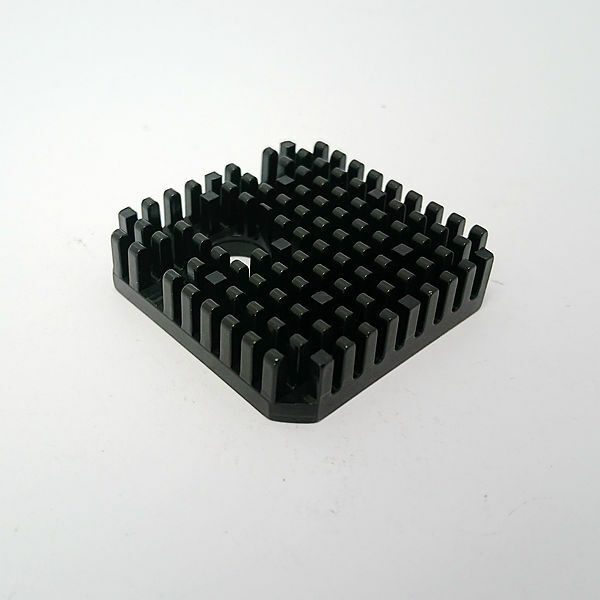 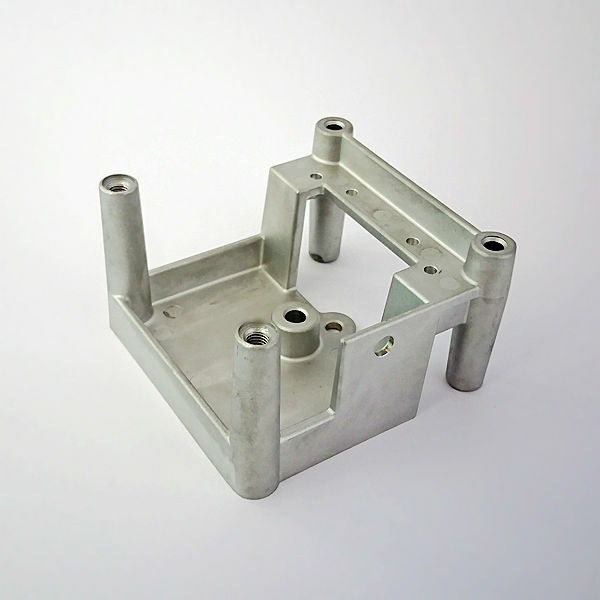 The weight of the part we can manufacture from 10grams to 5000grams. 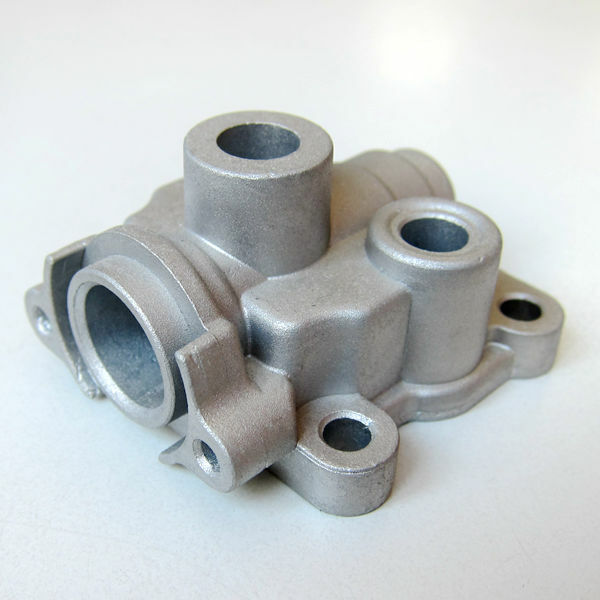 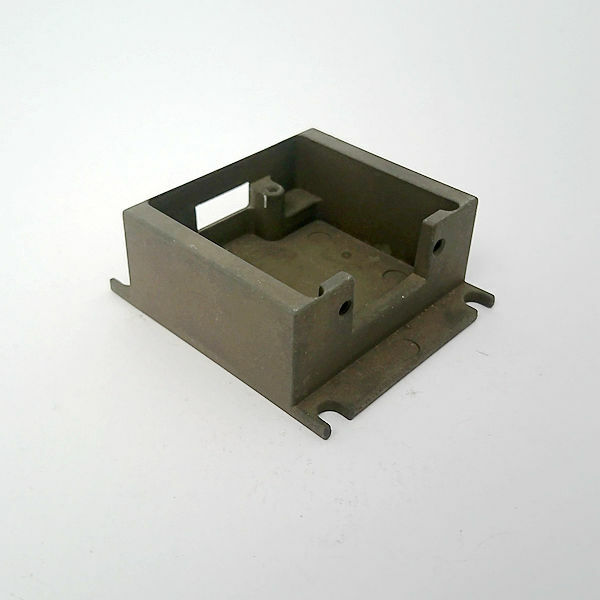 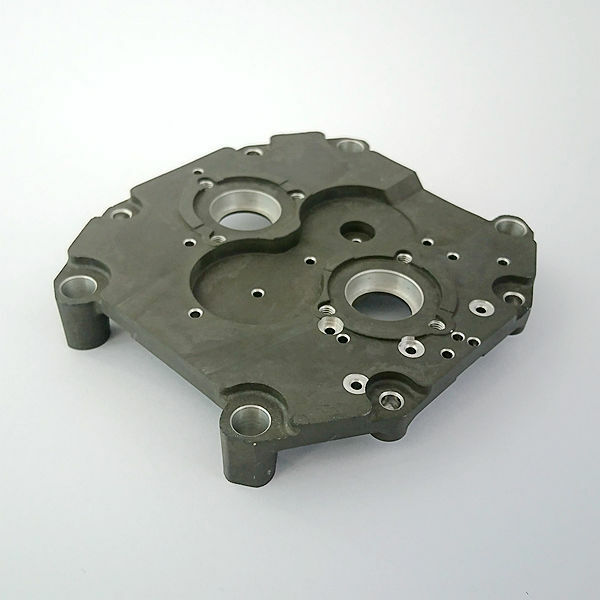 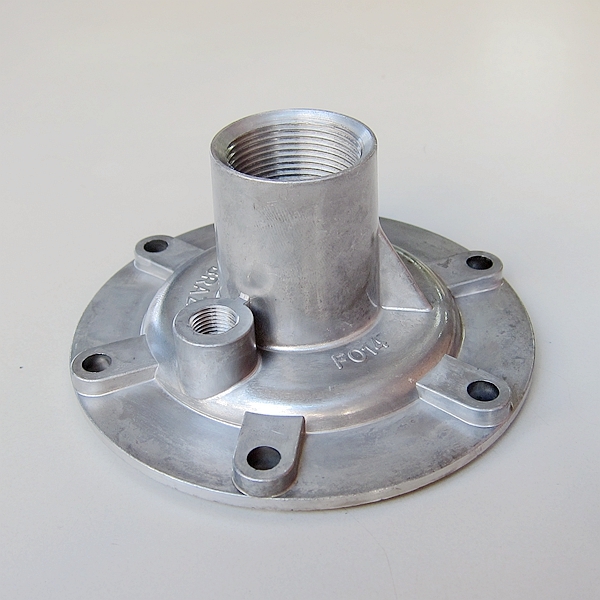 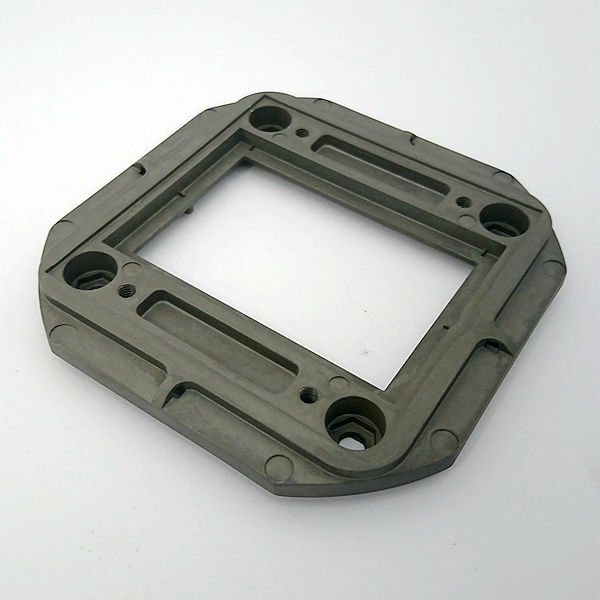 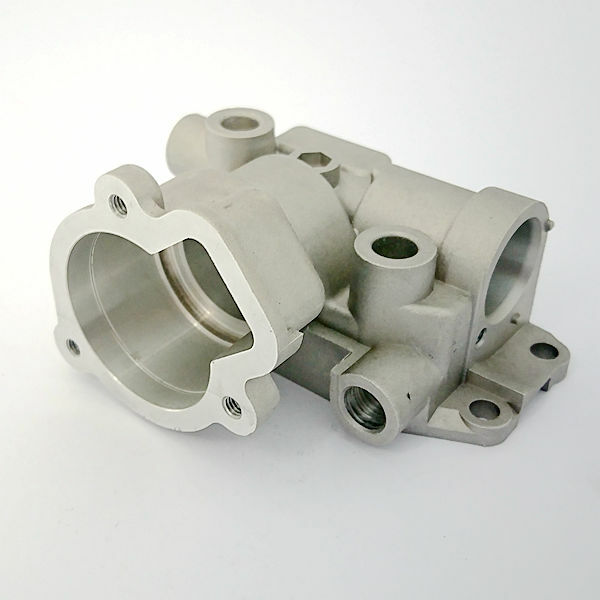 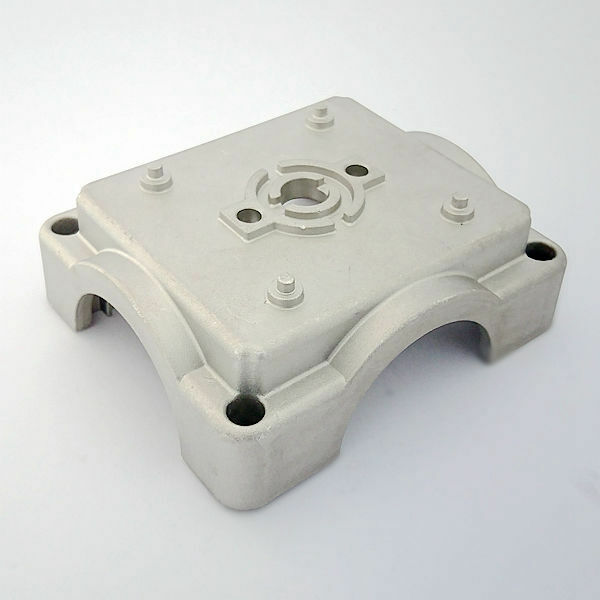 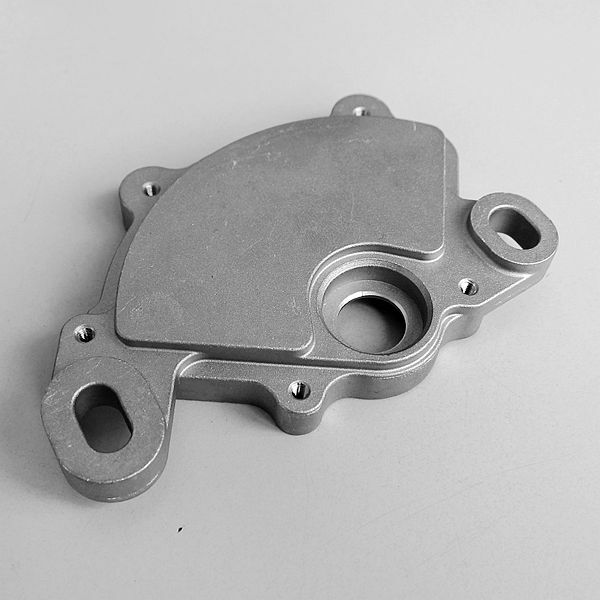 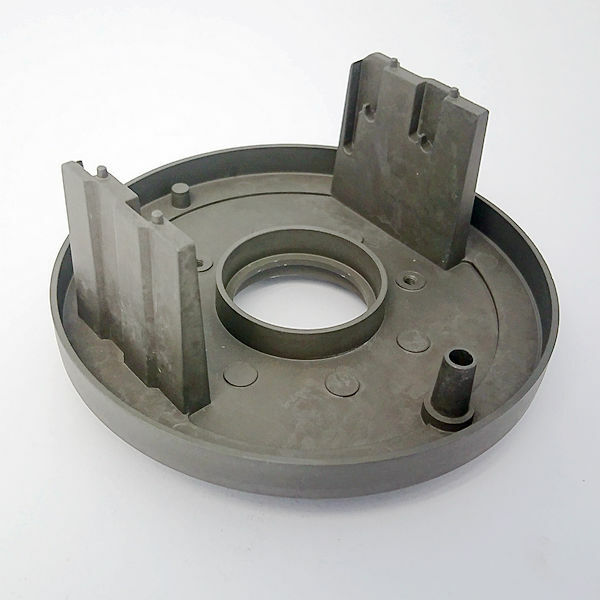 The advantage of aluminum casting is light weight, increased heat resistance, corrosion resistance.